As an advocate for the World Food Program USA, I have written before about the amazing truth that just 25 cents fills a cup with a healthy, nutritious school meal. Today, an estimated 66 million students across the developing world will go to school hungry. But you and I can commit to giving up our Monday-Friday trip to Subway for a six-inch Veggie Delite Combo, and instead pack a PB&J from home and donate that lunch money to the WFPUSA’s Lunch Money Challenge. We can feed a surprisingly large number of hungry kids healthy school meals at an extremely small cost to us. Those school meals not only keep children alive in struggling countries such as Kenya, Honduras and Niger. Those school meals keep parents sending their children to school for an essential meal that assists the entire family’s economic situation. And the education the children receive while they receive their meal provides them with a completely different future. This easy campaign to feed hungry children so they can grow and feed themselves, their families, break the cycle of hunger and change their situations definitely fits Elena’s definition of social good. How about a powerful example of how WFPUSA’s school meals program has worked, and another inspiring quote? I had the extreme pleasure of hearing those words above while participating in a conference call with Fatuma Mohamed, a senior program assistant with the World Food Program in Dadaab, Kenya. Growing up in a Somali family in Kenya’s northeastern province, Fatuma’s connection to WFP began when she was seven years old. As a young student, she received hot meals through the organization’s school meals program. Ready to have your mind blown, again? For just the price of crayons, $1.50, you could feed a student for a week. For $50, an entire school year. That six-inch Veggie Delite with Baked Lays and a Diet Coke? It doesn’t sound so important to me any longer. 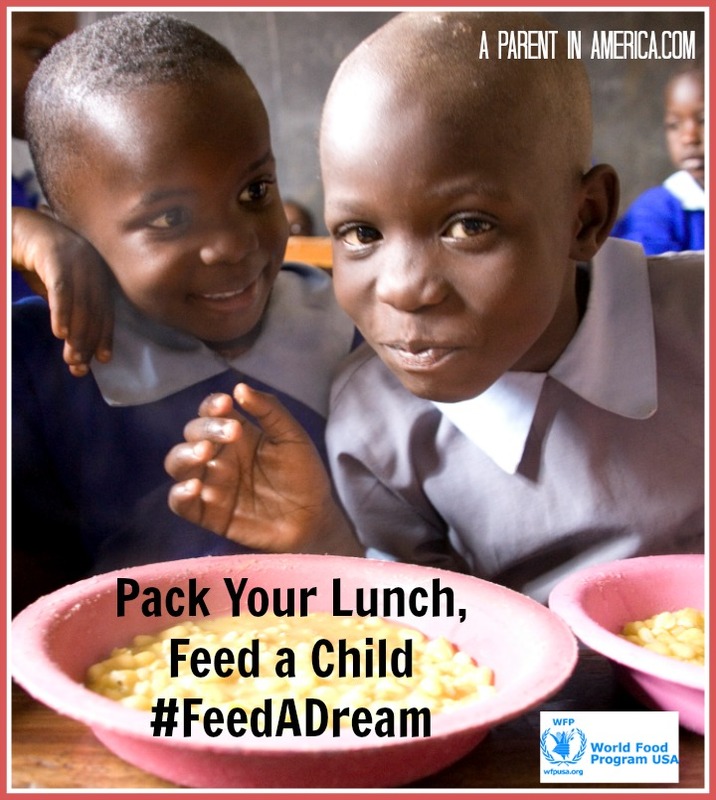 Learn more about the WFP USA Lunch Money Challenge. Disclosure: This post is part of a campaign with The Mission List and the World Food Program USA. All opinions are my own.